When constructing a house or replacing a roof, you will need to consider what sort of roof you will have. If you decide to go with a metal roof, you should be aware that specific challenges are inherent with these types of roofs. Below are some of the most common problems that metal roofs have and how to work around them. Oil canning is a waviness that is visible in the flat areas of a metal roof and metal wall panels. It is sometimes known as “stress wrinkles,” and this can occur in many types of metal panels, including aluminum, steel, copper or zinc panels. Oil canning can occur due to many reasons, such as from over-production (when extreme pressure is used during the process of coiling the metal). Frequent stress from coil slitting and roll forming can also cause oil canning, as well as having inadequate space for the thermal expansion and contraction of the metal panels. To reduce the likelihood of oil canning, it is a good idea to purchase thicker metal and use a ribbed roller to break up flat spaces on the panels. Also, choosing metal panels with a low-gloss or matte finish can decrease the visibility of oil canning. Homeowners should also hire experienced roofers who know various ways to prevent oil canning. Having a leaky roof can be very costly as it may ruin precious items in your home. Leaks can be caused by heavy rain or snow and by wind damage. 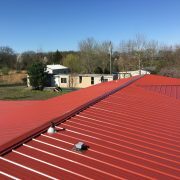 In metal roofs, leaks often occur at the exposed fasteners in the panels. If the metal panels are not installed correctly, leaks may also occur; for example, if the panel screws are too tight or loose, or if the seam is not formed correctly. To ensure that these problems don’t occur, homeowners should choose a reputable contractor who knows how to do quality installations and follows the manufacturer’s recommendations. Metal roofing is particularly susceptible to scratching or scuffing. For this reason, manufacturers take extra precaution to ensure that the coil is not scratched during the preparation process or when being transported to the buyer. Edge guards should be used to protect the sheets while being shipped, and the coil should only be handled with proper lifting devices. Installers should also be careful that their tools do not rub against or drop on the metal panels when installing them, and they should avoid walking on the panels after they are installed. If scratches or scuffs occur, the contractor can quickly fix this with paint or touch-up pen that matches the color of the roof; however, if a large area of the panel has been gouged to the core of the steel, the panel will need to be replaced. Many homeowners prefer metal roofing because it stands up better to corrosion and degradation, and can typically last for decades. A metal roof should be chosen in consideration of the type of environment the home is in to ensure that it can withstand the climate. Most metal panels also have protective coatings which are designed to resist corrosion. Despite these safeguards, corrosion may still occur in certain circumstances, such as when the metal is not coated correctly on the underside of the panel, causing water to get trapped underneath the panel, thus weakening the metal. Homes built close to coastal areas may also be prone to corrosion due to the effects of the saltwater, so homeowners in these areas should consider using aluminum or zinc metal panels, which are slightly more resistant to the threat of saltwater. Galvanic corrosion occurs when two different metals come into contact with each other and are then exposed to water or other electrolytes. In such cases, the more active metal will experience accelerated corrosion. 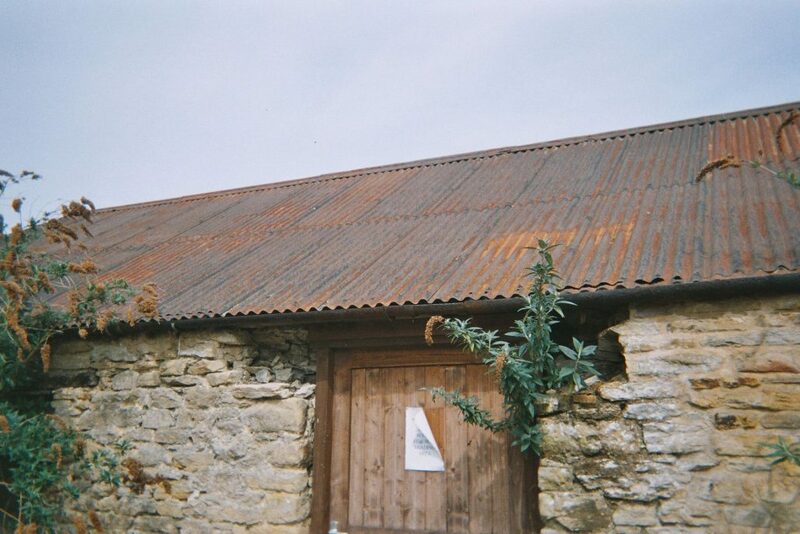 This is why different metals should never be combined with roof panels, as it may lead to degradation and staining. Homeowners should discuss this problem with the contractor to ensure that the proper products that will be used in the metal roof so that there will be no adverse reactions. 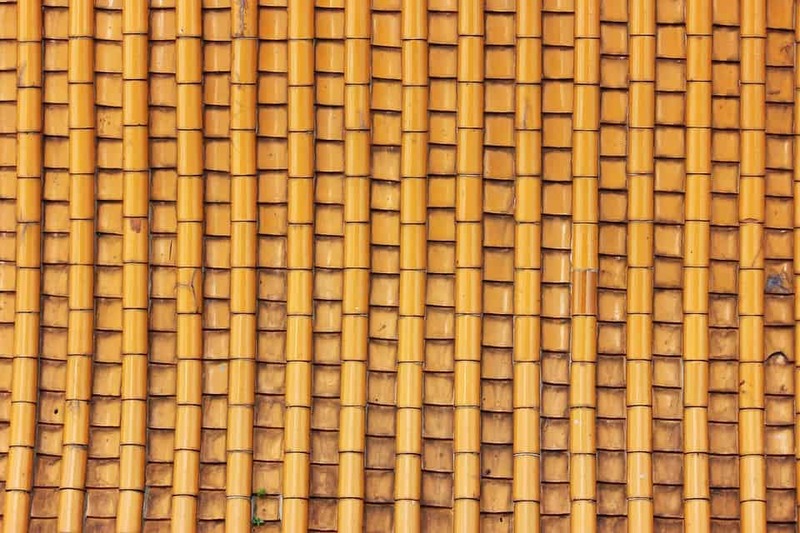 Since the metal roof panels will be located in an outdoor environment, the color will eventually fade or chalk over time, despite the type of pigment or resin that is used. By choosing a high-quality adhesive, such as Kynar or Hylar, homeowners can prolong the color of the metal roof as long as possible. Homeowners must understand the difference between chalking and fading. Chalking is the white residue that can be seen on a painted or coated metal panel. This is due to the breakdown of the paint resin, caused by UV exposure over time. Fading is when the pigment of the paint on the metal substrate begins to break down, either due to UV rays, water exposure, chemicals or pollution in the environment. These factors can cause a change in the color of the metal panels. Homeowners may also notice uneven fading, which happens because the panels on a roof aren’t always evenly exposed to the sun’s rays or other substances. No matter what type of climate you live in, chalking and fading can happen to a metal roof. However, the extent of the chalking or fading will largely depend on the environment and other substances that the roof is exposed to. Most reputable manufacturers will offer homeowners a paint warranty that covers chalking and fading that exceeds specific measurements during a specific period. This should be explicitly set out in the warranty, and homeowners should not be afraid to ask for such a warranty if one is not automatically offered. Many other problems can stem from installation errors, including missing parts, poor rubber roofing supplies, loose screws, or be flashing that is poorly attached. While some of these problems are unpredictable, the best way to avoid them is to choose the right installer which is highly experienced in installing good quality metal roofs.